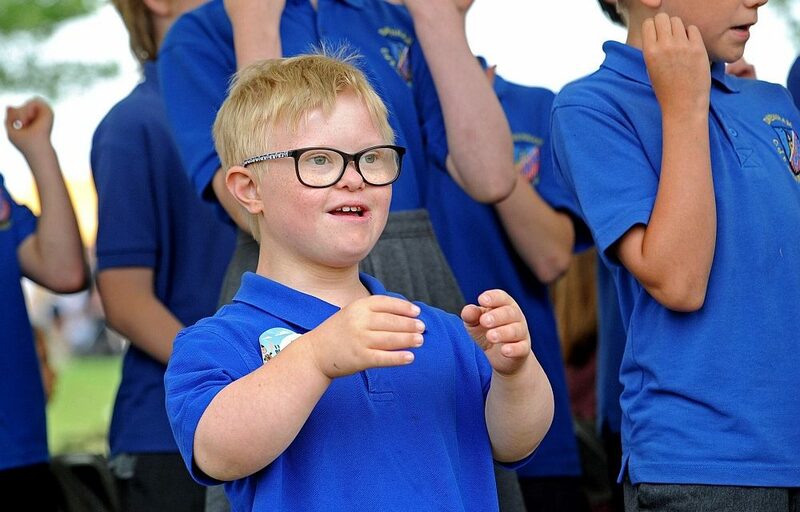 This spring, Cheshire Down’s Syndrome Support Group (CDSSG) and the Northwich Business Improvement District (BID) are teaming up to help Northwich achieve Makaton friendly status. Makaton is a language programme using signs and symbols to help people to communicate and is designed to support spoken language. 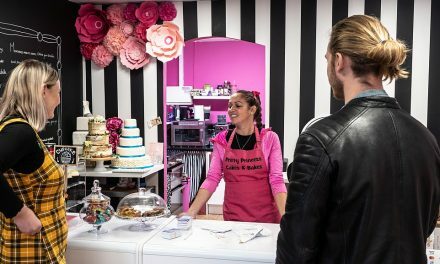 Together, the BID and CDSSG will help organise and deliver training sessions for businesses in the town who would like to achieve the status and retailers will also be provided with signage to let shoppers know that they are part of the scheme. On top of this, the CDSSG will support any business in submitting an application to the Makaton Charity. During the process, Makaton tutors will visit businesses to observe their use of signs and symbols to gauge whether they adhere to Makaton guidelines. 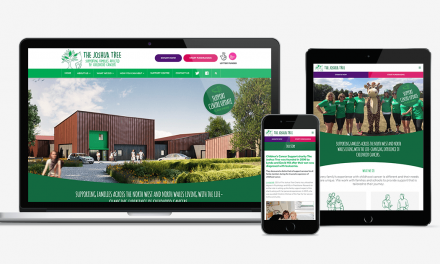 Lucy Liddiard, Marketing and Communications Manager at CDSSG, has spoken about the benefits that businesses will enjoy if they pledge to support the scheme. 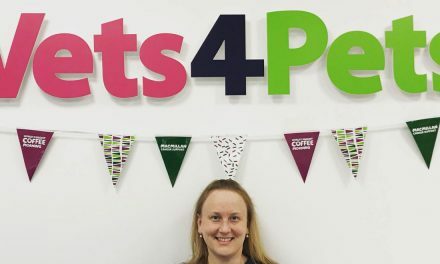 “By achieving Makaton Friendly Status, businesses will be creating a warm and welcoming environment for their customers where everyone is included and they’ll be helping to improve customer satisfaction,” said Lucy. 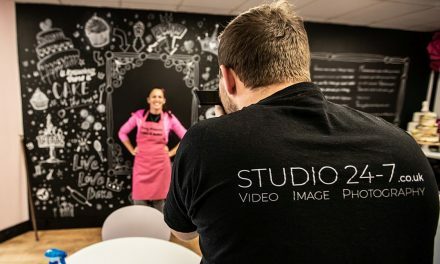 “Businesses will also be able to upskill their staff through the Makaton training and it gives them a unique selling point when marketing their brand. Makaton goes a long way to helping unlock the potential of children with Down’s Syndrome too – it is a really worthwhile initiative to be a part of,” Lucy added. Northwich BID Manager Jane Hough is hopeful that many businesses throughout the town will join in with the initiative. “It would be great to see as many BID businesses joining in as possible because it will help make Northwich even more open and inclusive for visitors who come to shop in our brilliant retailers, both large and small. If your business would like to get involved in the initiative, please email Lucy on Lucy.Liddiard@cdssgroup.org.uk or Jane on Jane.Hough@groundwork.org.uk. The Joshua Tree grows into 2019!